WE LEND MONEY TO EVERYONE, NO CREDIT NECESSARY! 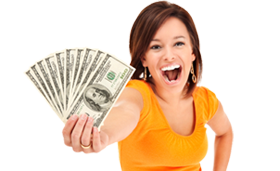 Fast, Confidential Loans...While You Wait!We Lend Money To Everyone, No Credit Checks! at a fraction of the their cost. 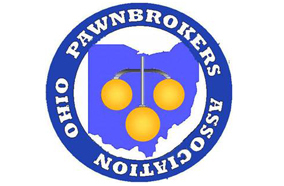 The National Pawnbrokers Association, the leading trade association representing the pawn industry, is pleased to announce that Ric Blum of Ohio Loan Co. in Dayton, Ohio is the recipient this year’s Pawnbroker of the Year Award. 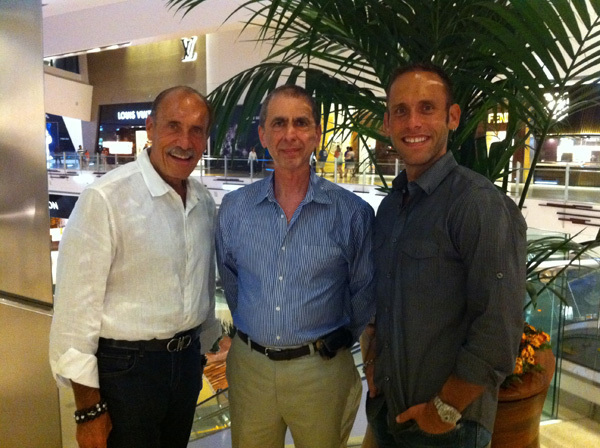 A member of the National Pawnbrokers Association since 1990, Ric Blum is a visionary leader whose tireless commitment and dedication have helped strengthen the pawn industry. He has served on the Board of Directors, the Board of Governors, and as Secretary/Treasurer, and he continues to offer support through contributions to industry publications, participation in fundraising events, and community outreach. “Many say that one of NPA’s most important benefits is networking. 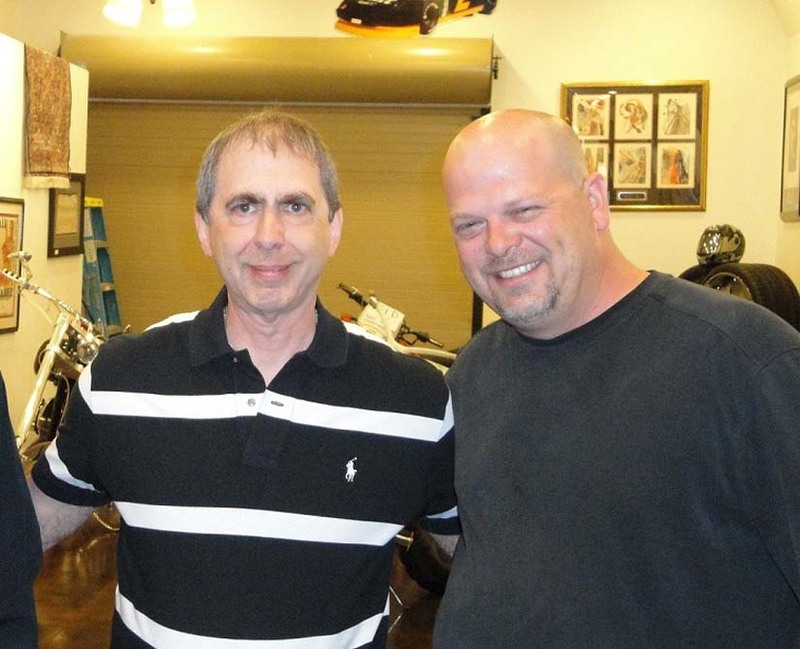 This man, more than any other I’ve known, gets how important it is to share and learn from one another,” said Ben Levinson, president of the National Pawnbrokers Association. 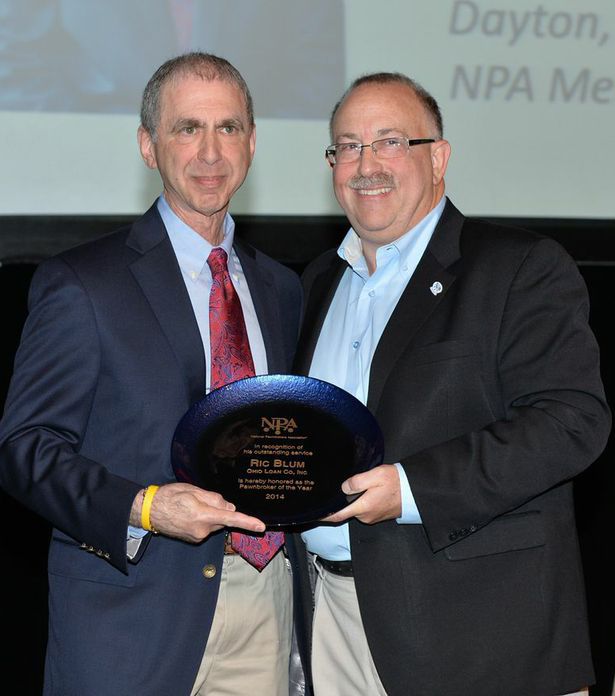 “His unselfish approach to sharing the secrets of success has helped create a more successful industry.” The NPA Pawnbroker of the Year Award is presented annually to an NPA member who, through his/her performance, has achieved significant accomplishments nationally for the pawnbroking industry. 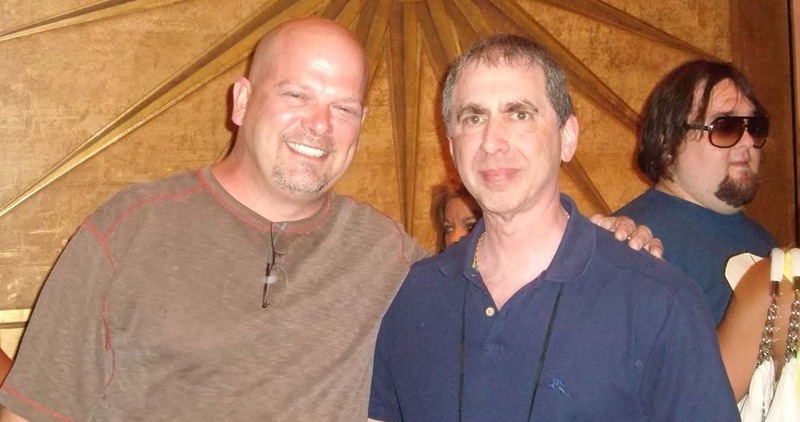 The award was presented to Ric Blum at Pawn Expo, the only national convention and trade show for the pawn industry. Pawn Expo 2014 is hosted at The Mirage, Las Vegas. Visit PawnExpo.com for more information. What can you find in today's pawn shop?